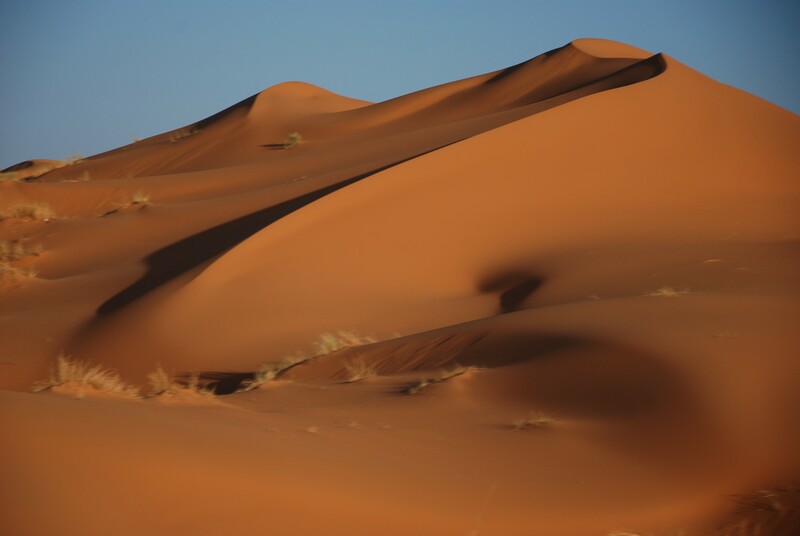 We are often asked the question about the Moroccan Sahara – which is better to visit, Erg Chebbi or Erg Chigaga? Difficult to answer that one on an impartial level, as Yahya hails from the desert region closest to Erg Chigaga. 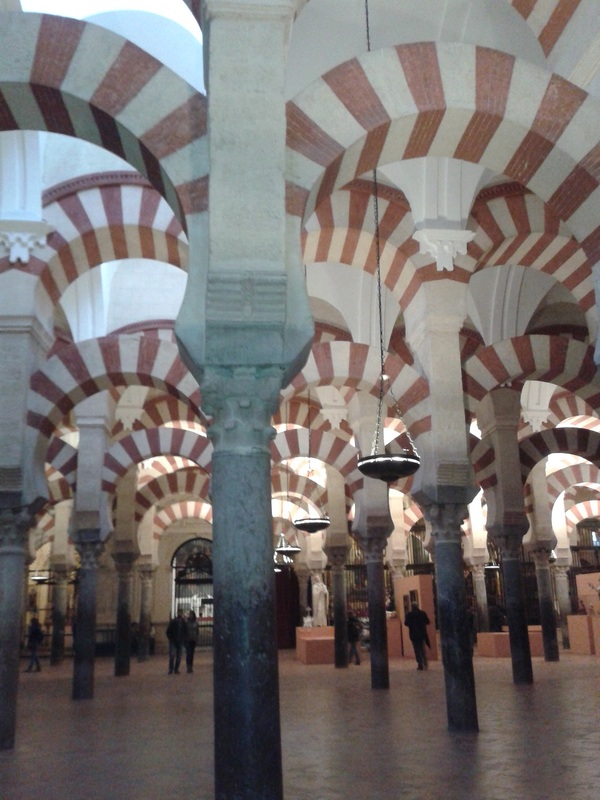 However, we do always give practical advice, depending on your proposed travel schedule in Morocco. Sometimes, it’s just too far to reach one erg (‘sand sea’) when the other would allow for a far more comfortable and sensible journey. Erg Chigaga great dunes, for us, present the true desert adventure. The great dunes are 2 hours off-road journey by 4×4 vehicle, or 3 days by foot/camel-trek, across the desert terrain from the nearest village. You will be off the beaten path, yet despite that, you will be travelling within Morocco’s largest protected national park (Iriqui National Park). If our advice isn’t quite impartial enough, then we encourage you to read Heather Cole’s blog post about the two ergs. 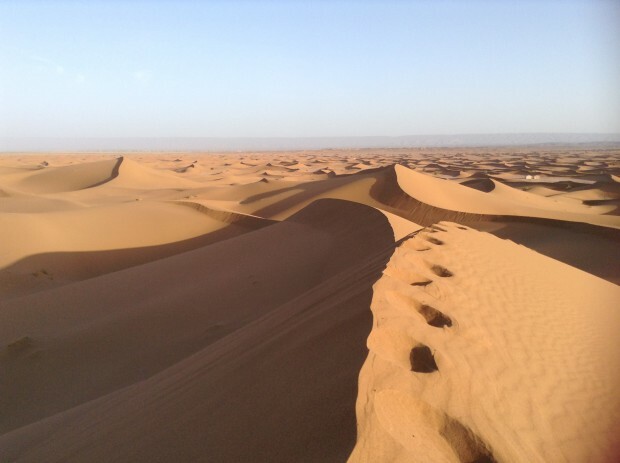 Heather, aka The Conversant Traveller, is an avid fan of Morocco (her favourite country amidst the five continents she’s travelled to) and has written a fun, honest and informative exposé of Erg Chebbi vs Erg Chigaga. 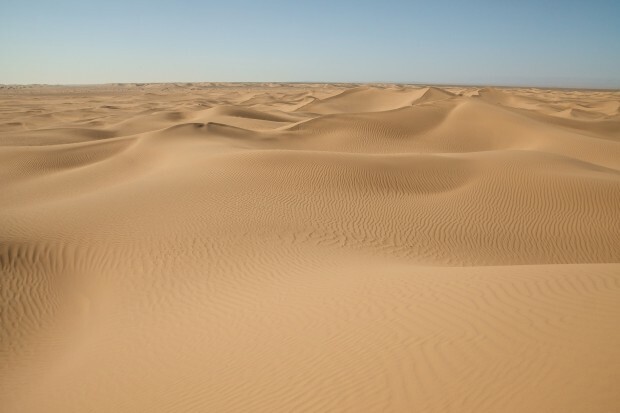 Please click on the following link to gain a further insight in to Morocco’s large dune fields, as recounted by Heather. In summary, and in Heather’s own words – “…whichever you decide on, I guarantee you will not be disappointed”! Please contact us for any further information about a tour or hike through Morocco’s Sahara Desert.